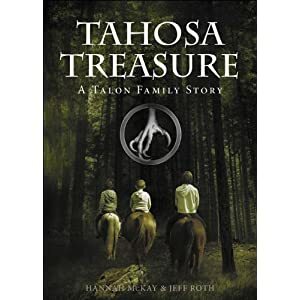 This entry was posted in Tahosa Treasure: A Talon Family Story and tagged give-away, release date, tahosa treasure. Two years ago… my college course on US History. The last US History book I read was The Devil in the White City, which is the non-fiction story of the Chicago World’s Fair and a murderer that lived in Chicago at that time/the manhunt to catch him. It went through, Michael! Thanks for entering! hmmm….does reading children’s thanksgiving books to my kids count as a history book?? =) Before that, I’m ashamed to admit it was probably a college textbook. I love history…but don’t don’t read as much non-fiction as I used to. 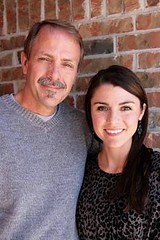 I’m “liking” your facebook page now!